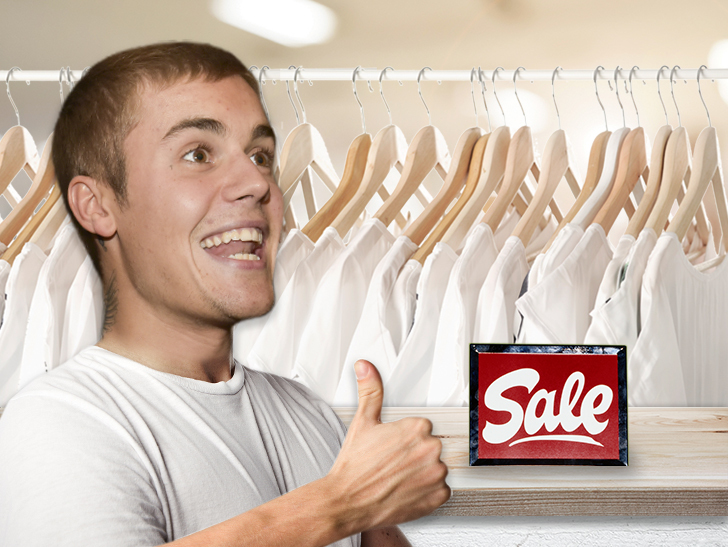 Justin Bieber‘s helping out a new business, and it has nothing to do with music. 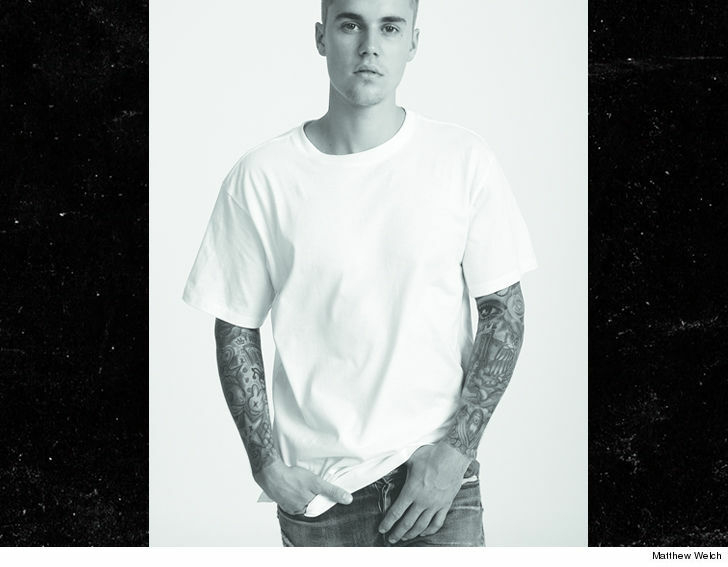 The Biebs is dropping a very limited line of white tees with designer/stylist xKarla at a pop-up shop in L.A … according to sources connected to the deal. We’re told Hanes is also involved and the model pushing the threads is none other than JB. The shirts will sell for $30 a pop and they’re only available to people in the L.A. area. The shirts can be purchased in 1 of 2 ways … order on the Postmates app, or show up at a pop-up store that will surface Sunday in the City of Angels. No word yet if JB will also be hawking all that leftover Purpose tour merch.